Dean Bundschu currently serves as the Executive Director of Bunker Labs Raleigh-Durham. He is an entrepreneur, accomplished sales professional and business advisor who has spent his entire career building successful businesses for himself and his clients by creating high performance business development and marketing organizations. Prior to venturing into the business world, Dean served 8 years as an Infantry Officer in the US Army, to include a combat tour in support of Operation Iraqi Freedom. 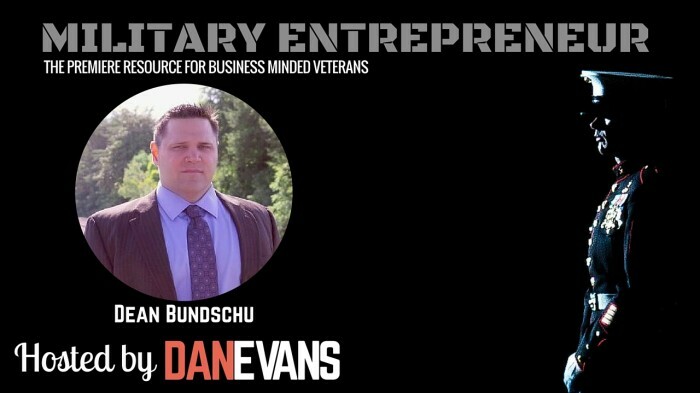 This week’s episode of the Military Entrepreneur Show covers a variety of meaty topics with an emphasis on entrepreneurship for Veterans- Dean, an expert in the transition space for vets, exited the military on three separate occasions, including post-deployment in support of OIF. Dean shares valuable information on the programs available for Veterans through Bunker Labs RDU- Including Bunker in a Box, a 16 week course for entrepreneurial Veterans. I’ve signed up for the course, its user friendly and I can already tell it is going to be awesome! 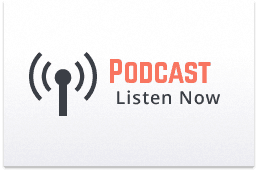 Leave any comments about your experience with the course or the podcast below, or on Facebook.